Hot on the heels of the first two parts comes part three of HOSH's Stories From Sa Talaia series. 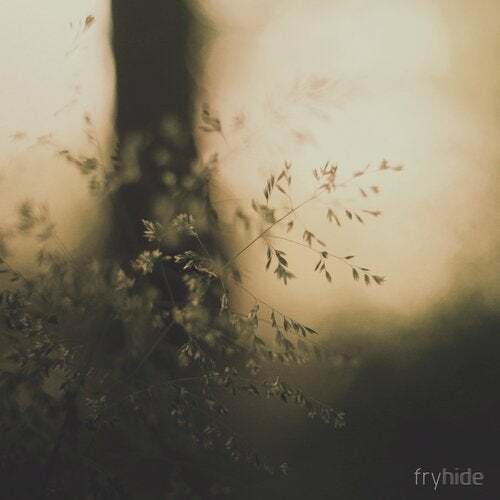 The series takes tracks from his recently released album of the same name and releases them on his new fryhide label. First up are two collaborations with Pig&Dan. Atlantis Is Not A Fairy Tale, a spine tingling tune with shifting melodies above rolling rubber beats. It's emotive and colourful and sets a nice mood to start off. The second Brotherhood Balearea is deep and elastic, with nice rubber beats and spraying synths bringing some real dynamism to the table. One of those tunes Sven Vath would drop at those special Ibiza after parties. Awakening Of The Birds a collaboration with Karmon takes off right there and keeps you in that trance but gets more groovy with its inducing light footed drums, airy hi hats and skyward melodies all zoning you out. Last of all, Meeting Mia Lee is a beautifully melodic track that really moves you and strikes a resonant chord with your heart as the smooth and deep house vibes unfold. Speaking of heart it features the heartbeat of HOSH's unborn daughter. Once again then, this is another richly rewarding EP from the one and only HOSH.